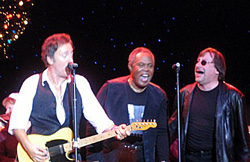 The song was performed in medley with ' I thank you ' together with Sam Moore and the Alliance Singers. It was the finale show (rescheduled from December 6) and excellent from all accounts . It also featurs a snippet of "Hey Bo Diddley" in the intro. 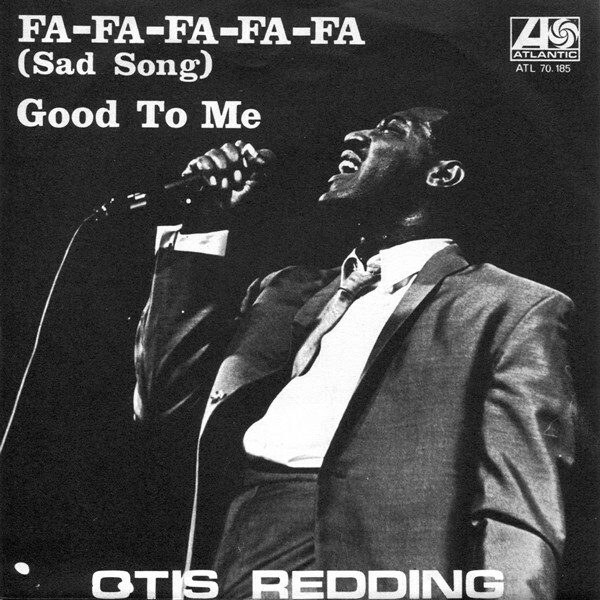 Fa-Fa-Fa-Fa-Fa (Sad Song) is a song composed by Steve Cropper and Otis Redding and originally recorded by Otis Redding. ( 1966 ) Taken from the album 'Complete & Unbelievable' . Redding authored his (sometimes difficult) recordings' horn arrangements, humming to show the players what he had in mind. The recording of "Fa-Fa-Fa-Fa-Fa (Sad Song)" captures his habit of humming with the horn section.